Comfortable, clean and individually furnished double room with shower / WC, cable TV. The FREE W-LAN use is possible with us in the house Bergland! Hello! Family, simple, open and down to earth - that's how we welcome you to the Haus Bergland. You do not need much luxury to feel comfortable in our wonderful mountains and holiday region! For your next adventure, our guesthouse offers a reasonably priced and good base offer: * Central location - many destinations, our Aubad, popular shops, restaurants, the bus stop for the free Regiobus PillerseeTal are in the immediate vicinity; an ideal starting point for all your hiking and biking tours * Clean & comfortable guest rooms with shower / WC and cable TV, free Wi-Fi use, lounge, garden * Fair prices - no hidden costs, 365 days a year bookable - based on accommodation with breakfast Find your favorite place! Pure nature and mountain experience. Every day a new adventure! There's nothing more that can not be done. 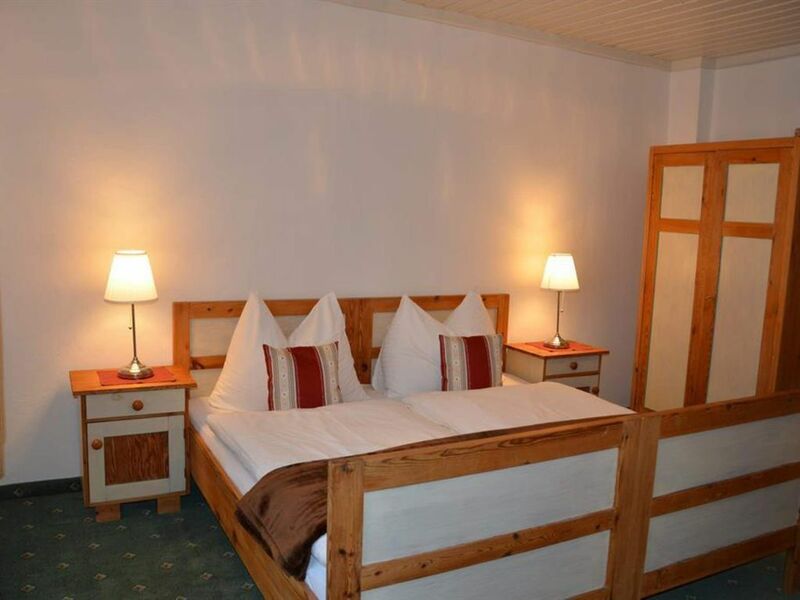 Check in, feel good, save - just book Haus Bergland!